Trainers in Pokemon GO can now start conducting their Field Research and Special Research to find Mew. Details on both types of researches can be found here. 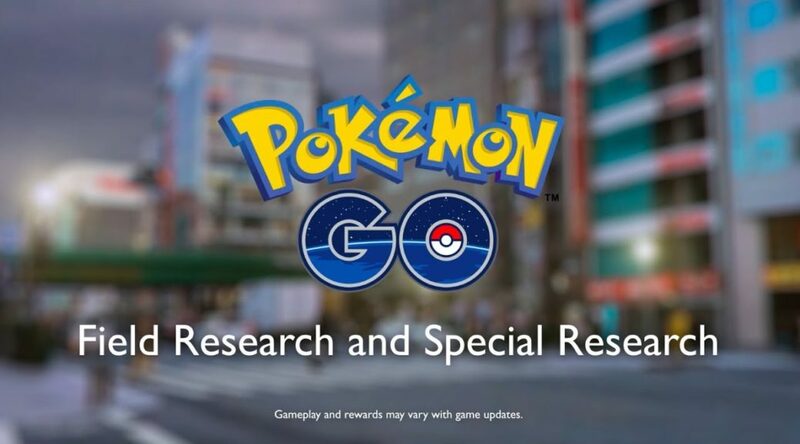 Check out the Field Research and Special Research trailer below.